Anna is not sure who Hitler is, but she sees his face on posters all over Berlin. Then one morning, Anna and her brother awake to find her father gone! Her mother explains that their father has had to leave and soon they will secretly join him. Anna just doesn't understand. Why do their parents keep insisting that Germany is no longer safe for Jews like them? 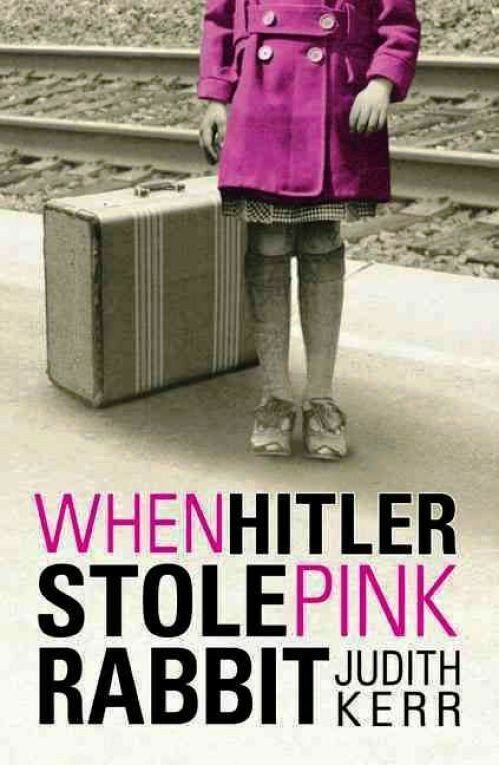 Because of Hitler, Anna must leave everything behind. Based on the gripping real-life story of the author, this poignant classic gets a brand new look for a new generation of readers. 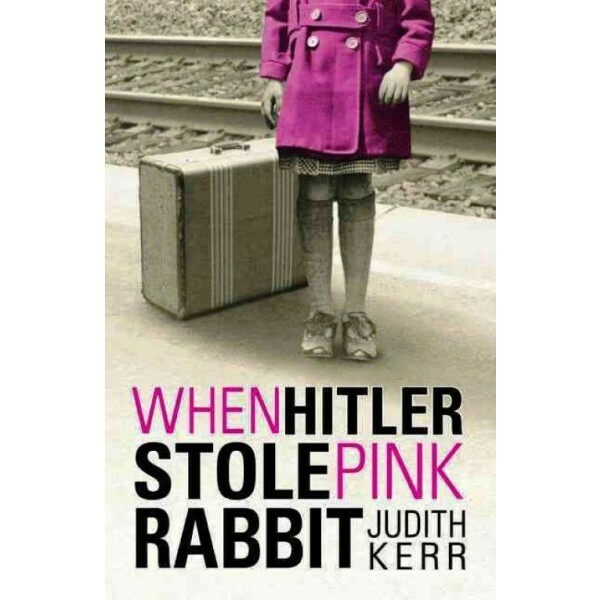 Anne Judith Kerr OBE (born 14 June 1923) is a German-born British writer and illustrator who has created both enduring picture books such as the Mog series and The Tiger Who Came To Tea and acclaimed novels for older children such as the autobiographical When Hitler Stole Pink Rabbit which give a child's-eye view of the Second World War.